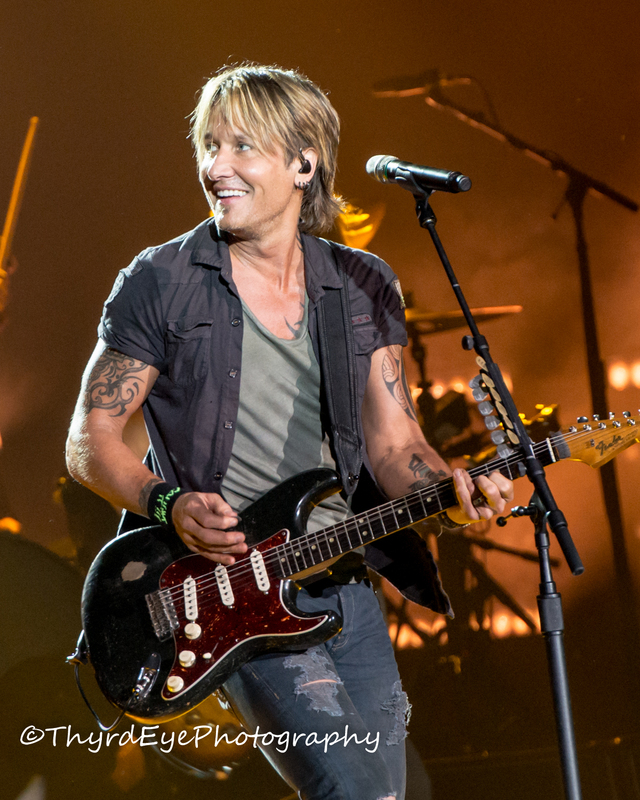 The 2018 version of the popular Country Megaticket has been announced and it features five concerts this summer at the Hollywood Casino Amphitheatre. ON SALE SATURDAY, FEBRUARY 3RD AT 10AM! 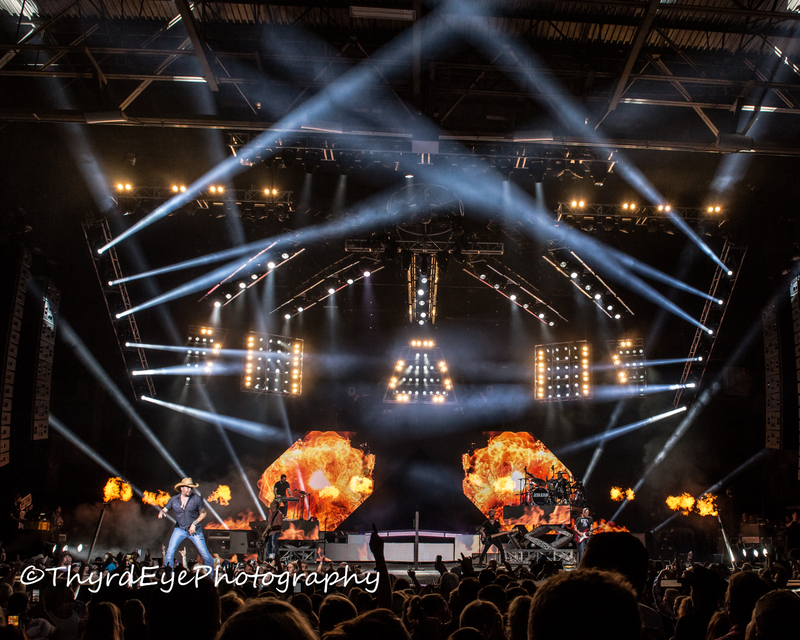 The first show is Jason Aldean with Luke Combs and Lauren Alaina on Thursday, May 17. 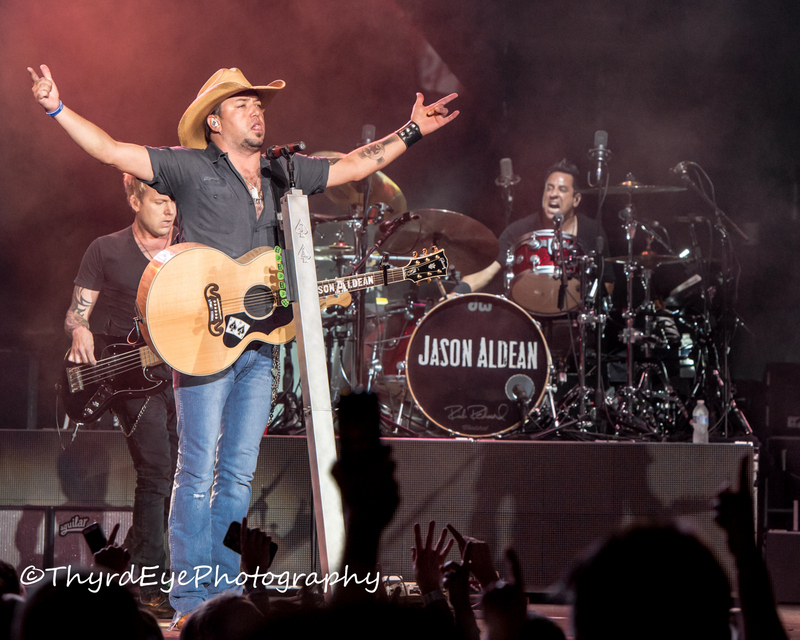 Jason Aldean performing in Saint Louis. Photo by Sean Derrick/Thyrd Eye Photography. 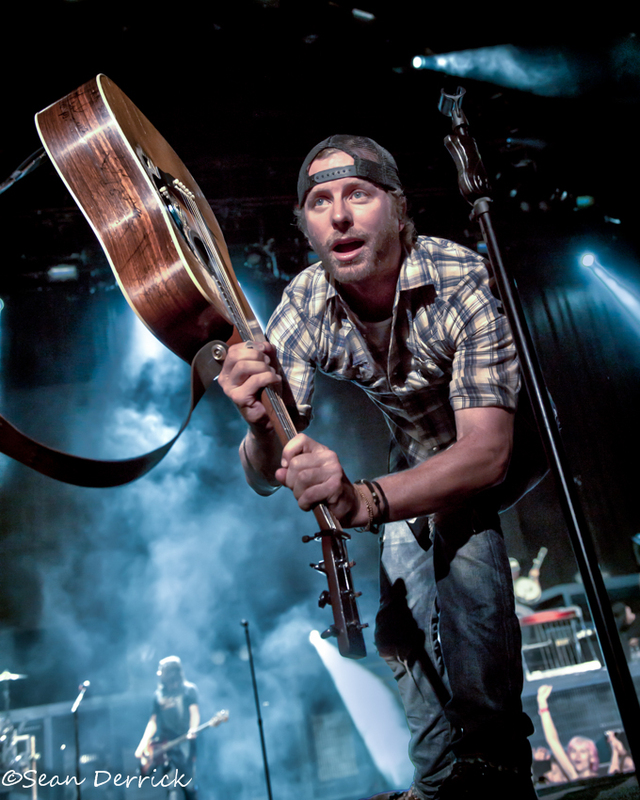 Dierks Bentley will perform on Saturday, June 2 with Brothers Osborne and LANCO. 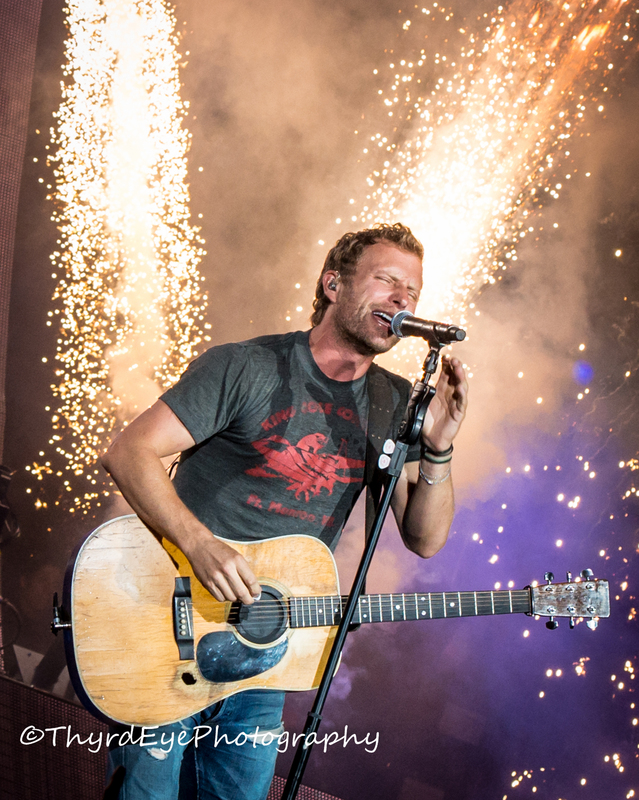 Dierks Bentley performing in Saint Louis. Photo by Sean Derrick/Thyrd Eye Photography. 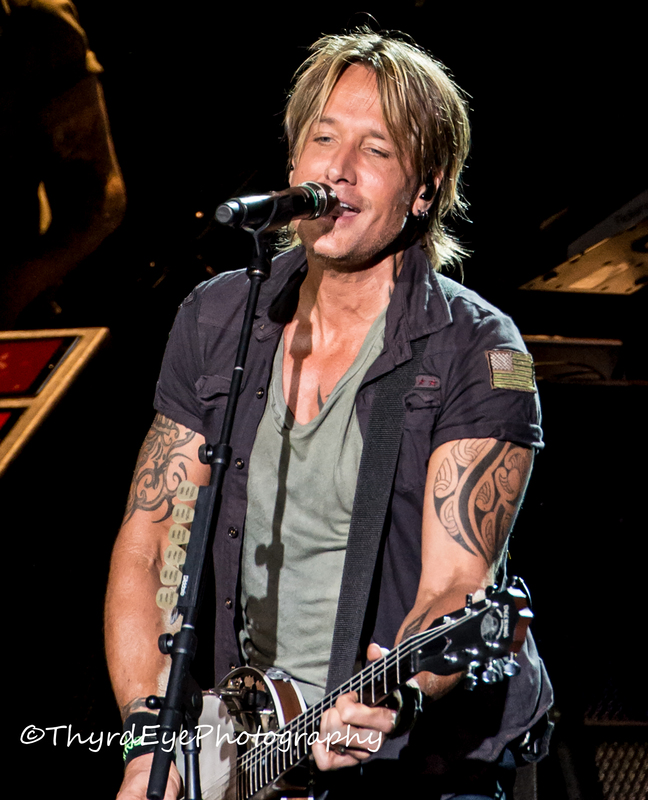 Keith Urban with Kelsea Ballerini will perform Friday, June 15. 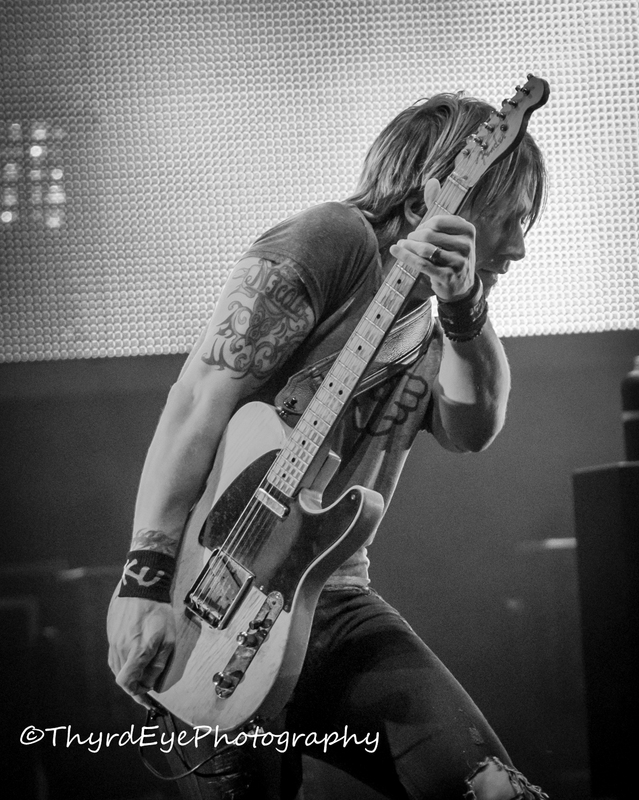 Keith Urban performing in Saint Louis. Photo by Sean Derrick/Thyrd Eye Photography. 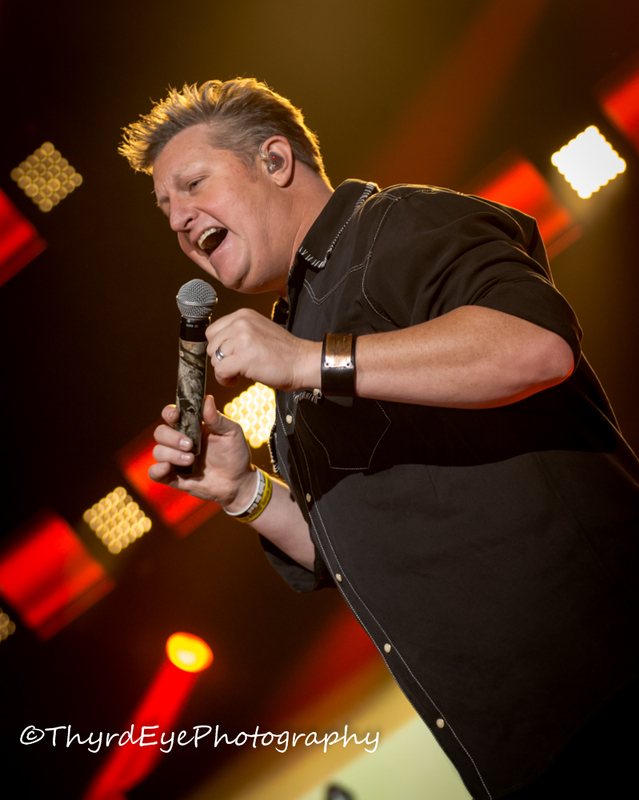 Rascal Flatts will perform on Saturday, August 4 with Dan + Shay and more to be announced later. 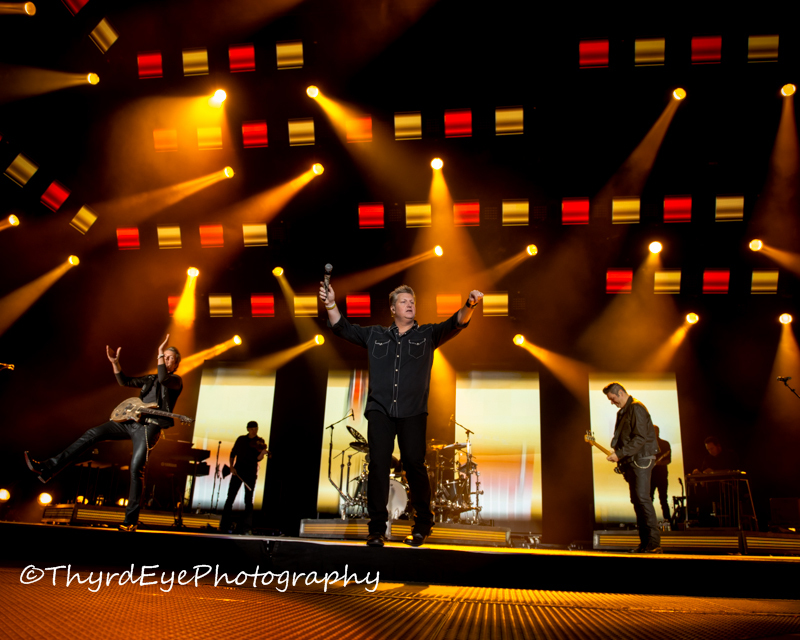 Rascal Flatts performing in Saint Louis. Photo by Sean Derrick/Thyrd Eye Photography. 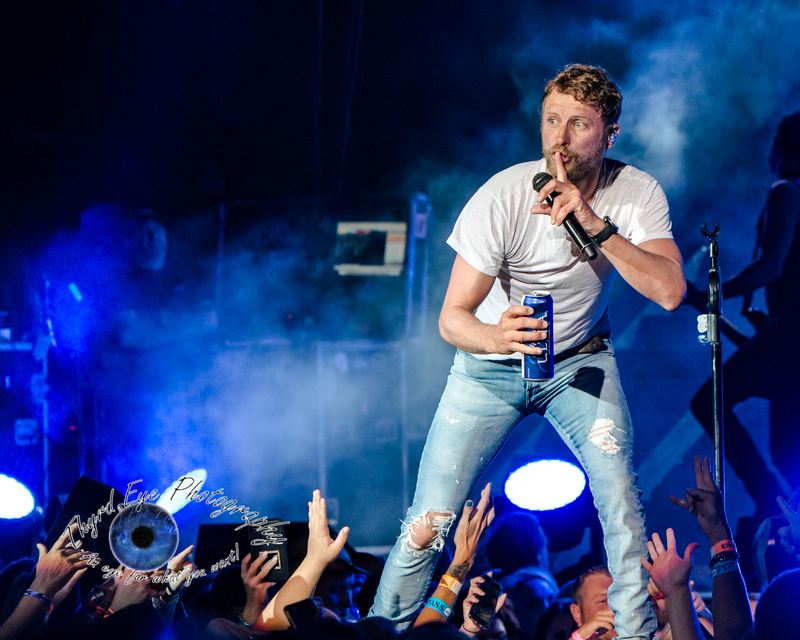 Wrapping up the Megaticket is Lady Antebellum and Darius Rucker with Russell Dickerson performing on Thursday, September 13. 2018 COUNTRY MEGATICKET PRESENTED BY MISSOURI LOTTERY GOES ON SALE SATURDAY, FEBRUARY 3RD AT 10AM! 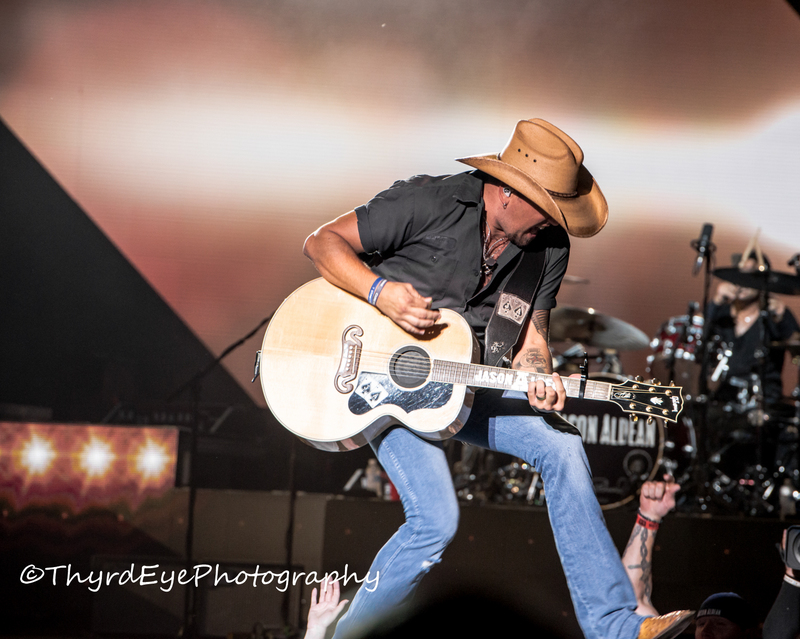 COUNTRY MEGATICKETS ONLY AVAILABLE UNTIL MARCH 4TH – DON’T MISS OUT! *FIRST WEEK OFFER ENDS SATURDAY, FEBRUARY 10TH AT 2PM All dates, acts and ticket prices are subject to change without notice.